Capt. 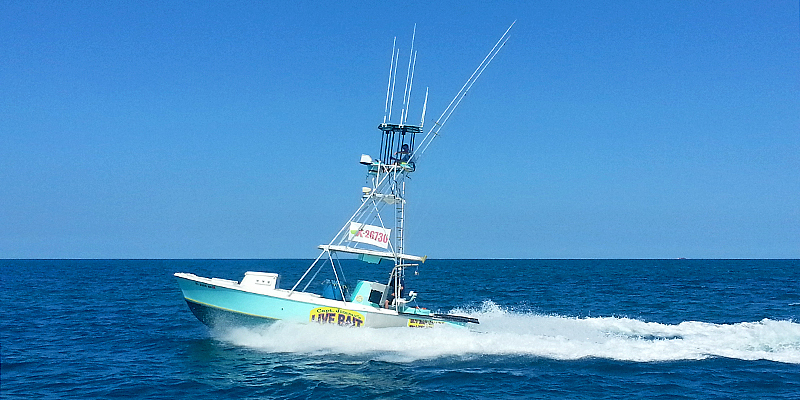 Jimmy Lewis has fished South Florida since he was six years old. He won the He has spent the last thirty five years fishing for a living all over Florida, the Bahamas, and the Caribbean. 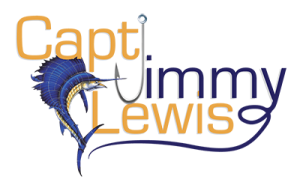 Capt Jimmy Lewis won the prestigious Metropolitan Fishing Tournament, a four month long tournament that based its awards on the number and difficulty of outstanding catches, as Junior Master Angler at age 14 and came back to win the coveted Senior Master Angler the very next year. The Met was the oldest, largest, and most prestigious tournament of its time. He has won over a dozen Blue Marlin tournaments throughout the Bahamas and the Caribbean, and an equal amount of sailfish and dolphin tournaments in South Florida and the Florida Keys, including captaining his wife in two Triple Crown Sailfish Championships, a series of three tournaments in the Florida Keys. Capt Jimmy Lewis is also a skilled diver and spear fisherman, preferring the older style Hawaiian sling over today’s modern spear guns. Capt. Jimmy Lewis has spent the last 20 years catching and selling live bait to other people so that they can go spend their fishing time catching what they want. He is the leading authority on live bait in South Florida and is widely known as the man to go to on local conditions and on what’s biting. He has been a professional offshore and backcountry fishing guide and is an expert at all types of offshore and near shore fishing including catching sailfish, marlin, swordfish, kingfish, tuna, dolphin (dorado), wahoo, grouper, snapper, amberjack, tarpon, redfish, seatrout, snook and many other types of fish. He specializes in ‘kite fishing’, a technique pioneered by his father which he helped perfect. My father, Capt. Bob Lewis, perfected ‘kite fishing’, an effective way to catch all sorts of big gamefish. He patented and made the first fishing kite in the U.S. I specialize in using kite fishing to catch sailfish, tuna, kingfish, wahoo and dolphin (the fish, not the mammal). I have a custom built 31′ Contender that will hold up to four people. I have been a U.S. Coast Guard licensed yacht captain for over 25 years and have been fishing all my life. To find about the different types of charters I offer please go to the Charters page. If you would like to see what fish we are catching at this time of year turn to the Gallery page. Hope to see you soon. Tight lines and good fishing! Above: This is our custom 31′ Contender built in 2002.